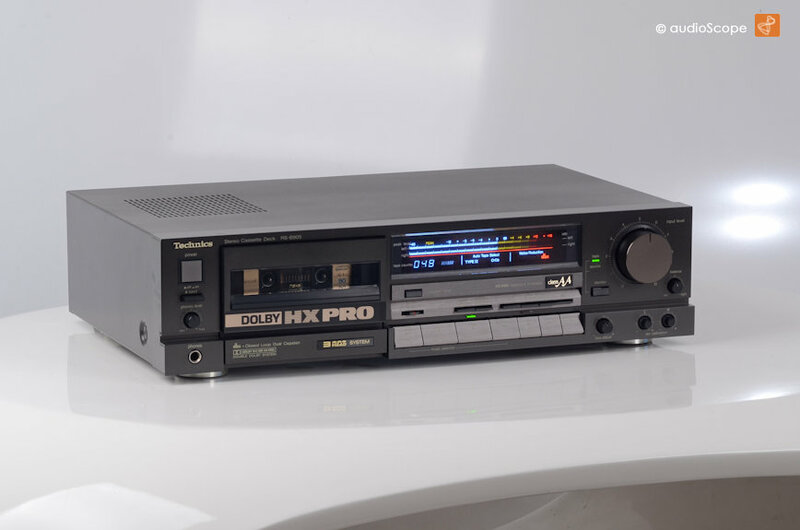 Technics RS-B905, DBX for sale. 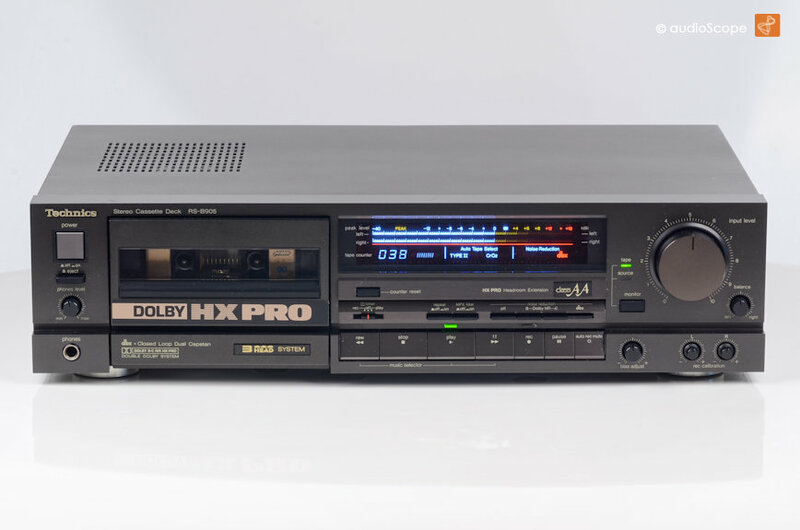 Top of the line Cassette Deck from 1987 in excellent condition. A maximum of 100 hours played. All tape guiding parts very good without wear! 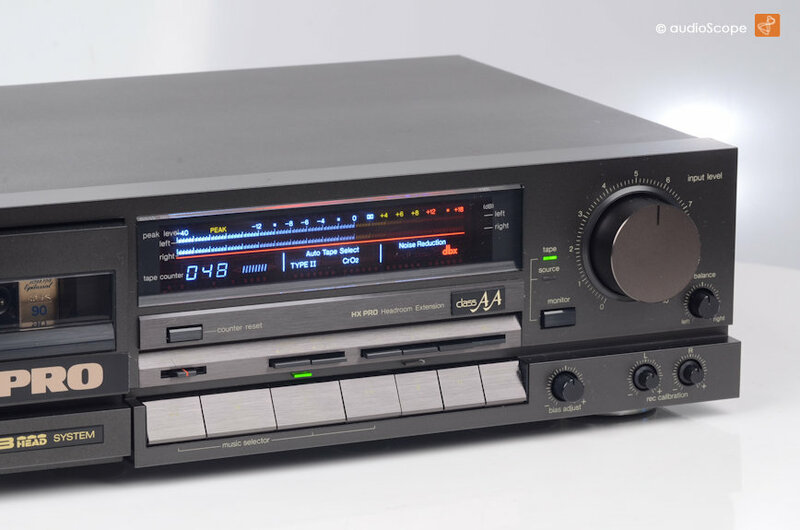 One of Technics best cassette decks. 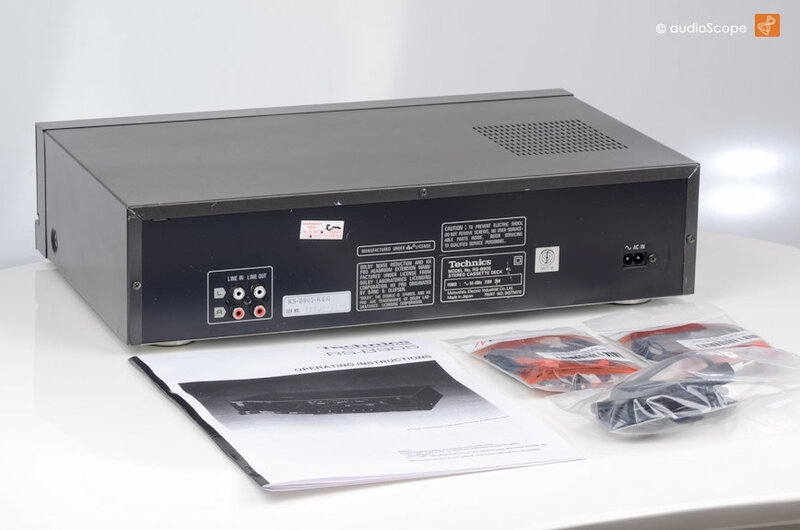 It features a dual capstan drive, 3 heads, Dolby B, C and DBX. 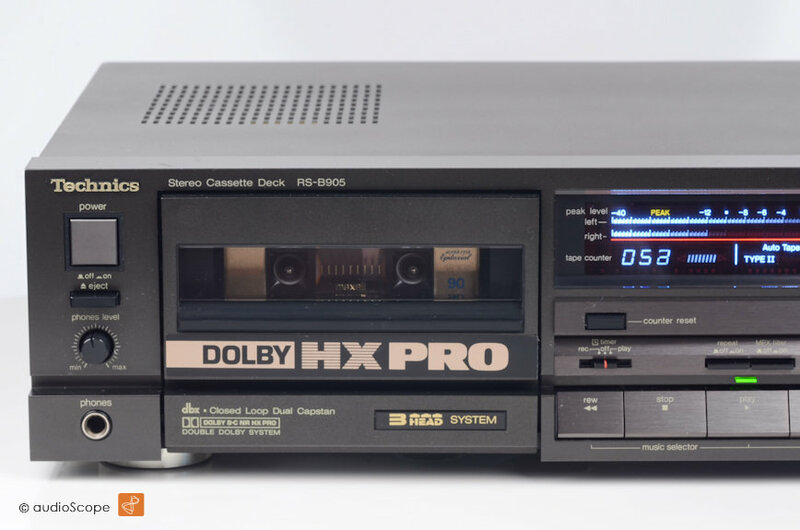 Manually adjustable bias and chanel separated level contributes to best recording results. The unit comes including an excellent copy of the original manual.